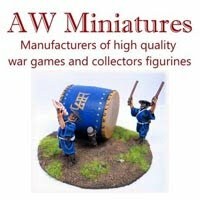 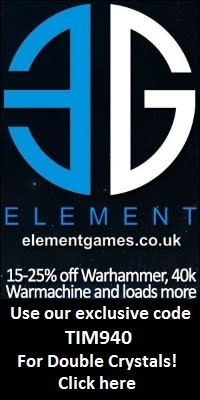 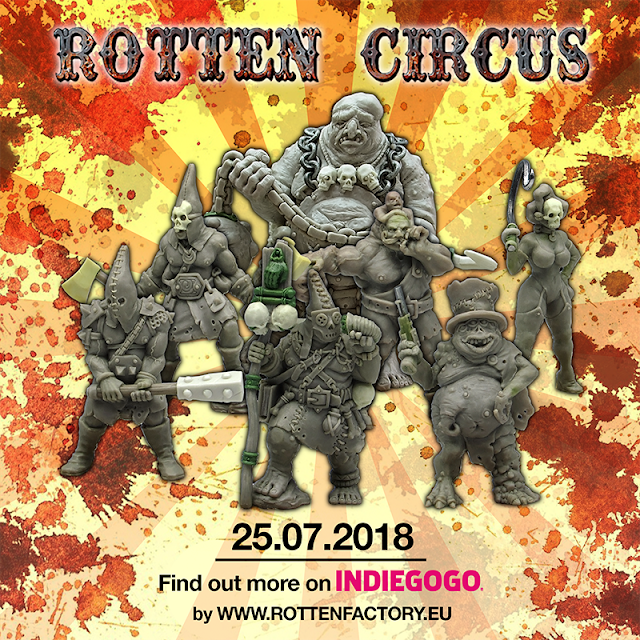 Wargame News and Terrain: Rotten Factory: Rotten Circus - Circus of Nightmares Miniature Indiegogo! 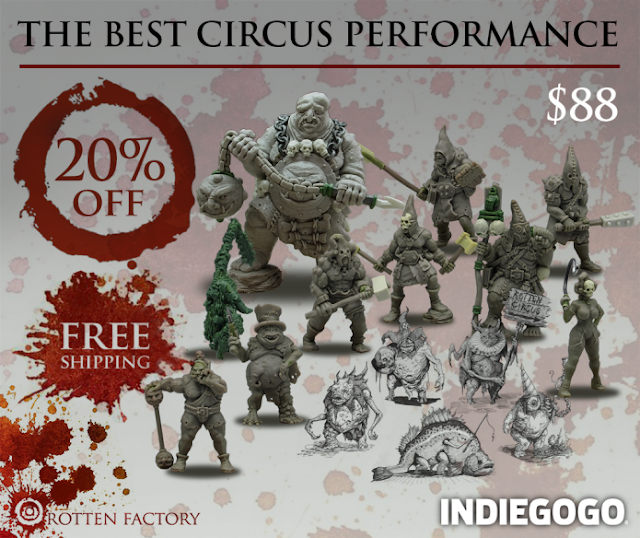 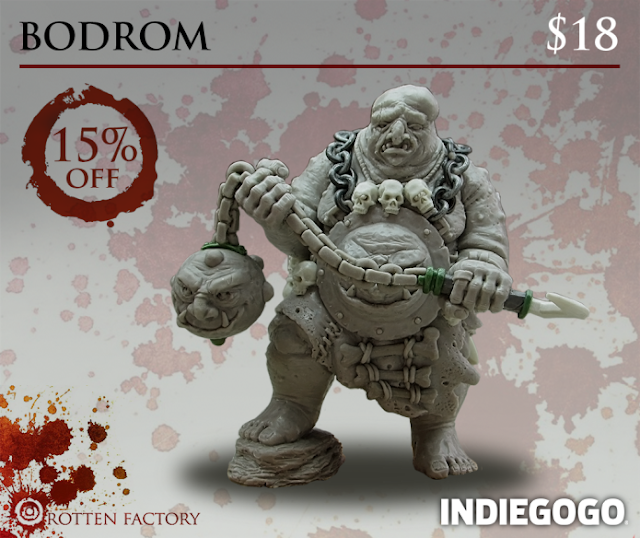 Rotten Factory: Rotten Circus - Circus of Nightmares Miniature Indiegogo! 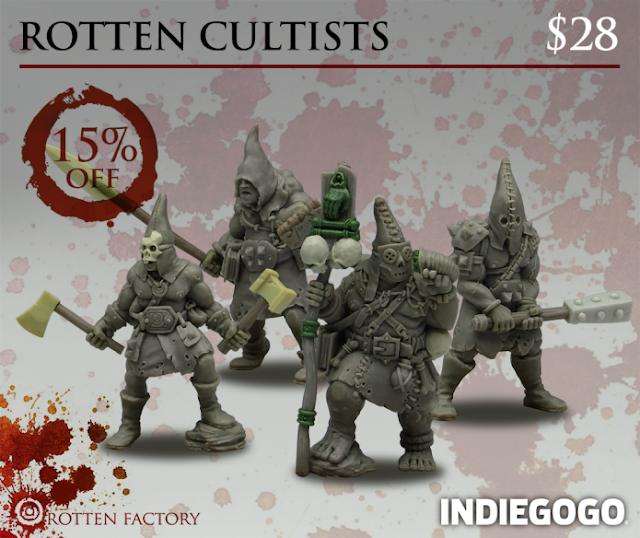 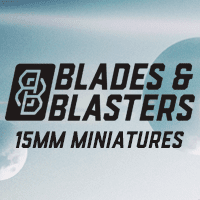 Rotten Factory launched their Rotten Circus - Circus of Nightmares Miniature Kickstarter to release some really great miniatures. 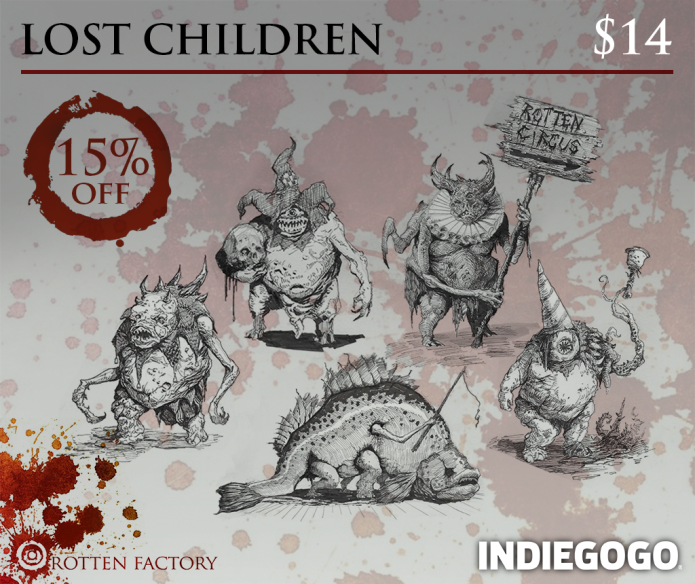 Check the full Indiegogo here and enter the stuff of nightmares!